What could be better than free boost? 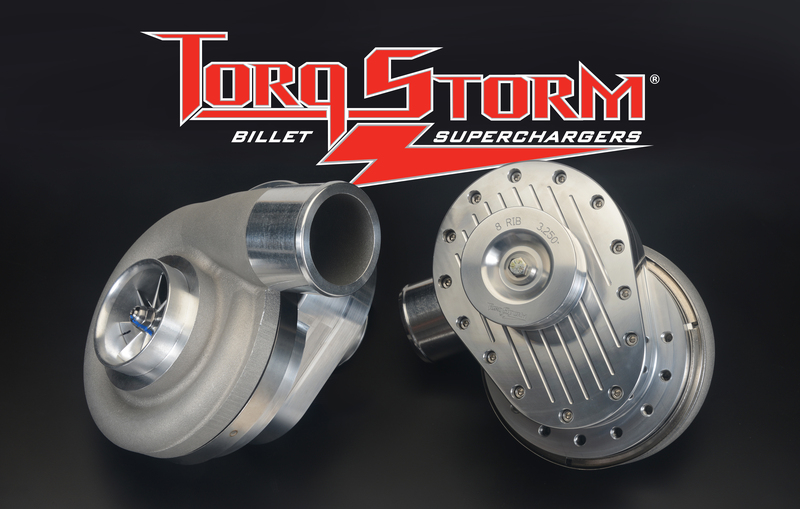 During this year’s Holley LS Fest, the 9th annual Bowling Green, KY, event (7-9 Sept), TorqStorm will give away a supercharger kit to a participant in the Three Pedals Rumble Index Class. The participant with the best bracket racing package in the first round of competition claims the reward.